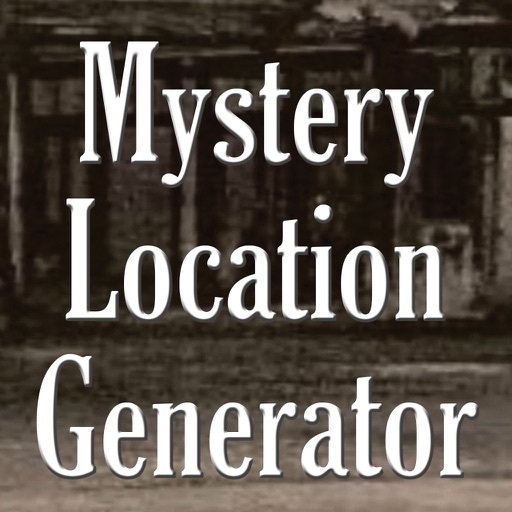 This is the Mystery Location Generator. Using an original formula, this tool for creative writers and storytellers generates over 1.5 BILLION unique locations for mysteries and other similar stories. More elements will be added to the formula periodically, so that number should increase even further. Perfect for your creative writing and storytelling needs! 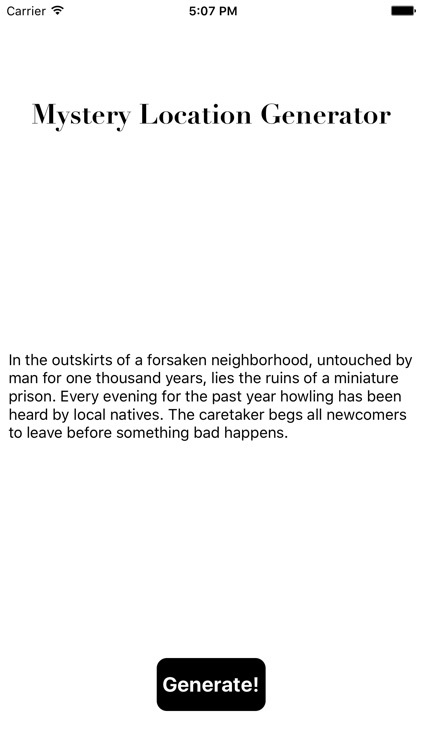 Please leave a review of a story you've written, inspired by the Mystery Location Generator, so we can read them!